Emma Hart Willard was an American women's rights activist who dedicated her life to education. She worked in several schools and founded the first school for women’s higher education, the Troy Female Seminary in Troy, New York. 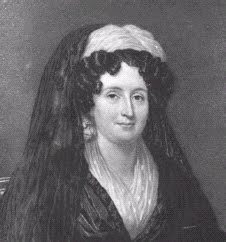 With the success of her school, Willard was able to travel across the country and abroad, to promote education for women. The Troy Female Seminary was renamed the Emma Willard School in 1895 in her honor.